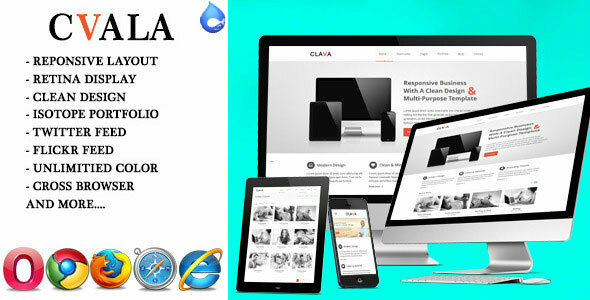 Cvala is a fully responsive one-page Drupal template or Creative Page Drupal template is easily usable with any device (Desktop‚ tablet‚ mobile phone…)‚ without removing any content!. The theme has a gallery for featured work special‚ paginated blog‚ awesome hover effect‚ and contact work. The template offers a quick and easy setup. A theme inspired on young spirit that brings an adventure idea and fraternity to your website. Your school have never saw anything better for its students. 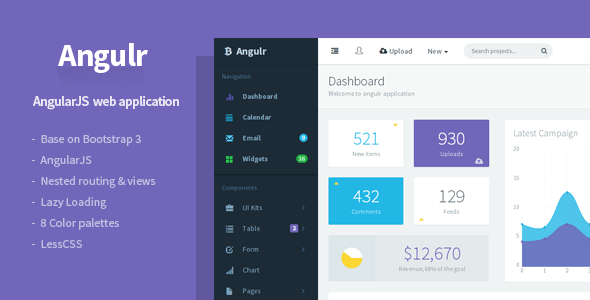 Admin web application template with Bootstrap 3 and AngularJS. We want to present you a simple and functional drupal 7 theme “Progressive”. Optimized and intuitive code using the latest HTML5 and CSS3 technologies allows to make changes in the page structure of the drupal 7 theme. 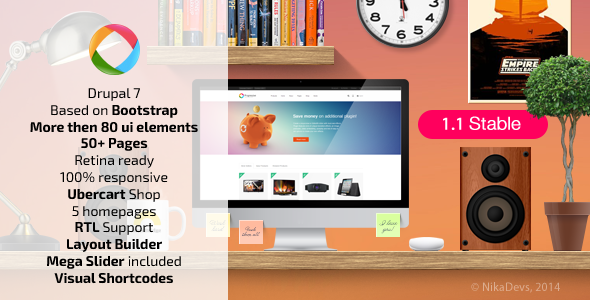 More than 200 interactive elements, as well as support for Twitter Bootstrap, are available to your needs. You will get the Mega Slider for free and rebuild it to suit your website. By purchasing our drupal 7 theme you will get the most valuable thing – our time to solve problems that may arise while setting up a drupal 7 theme. This responsive Concrete5 template is based on Twitter Bootstrap. It is designed to give your users the best optimal experience on whatever browser, tablet, or phone they are on. This theme is very lightweight due to the very minimal design, and clean markup. All of the background colors can be changed with ease in the CSS since it’s all color with no images. 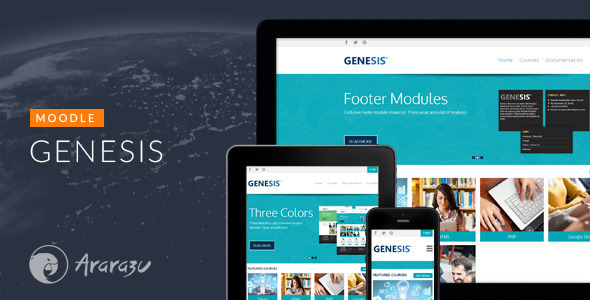 Genesis is the first Moodle Theme on ThemeForest. 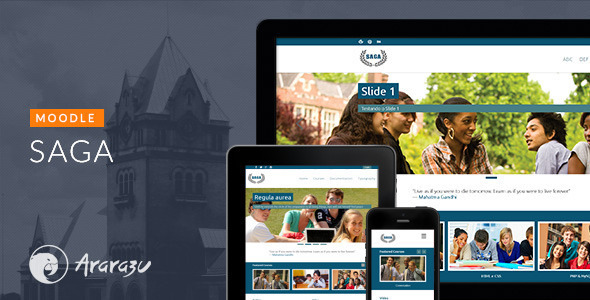 Is too the best-selling Moodle Theme. All of these people enjoyed it. Enjoy you too!